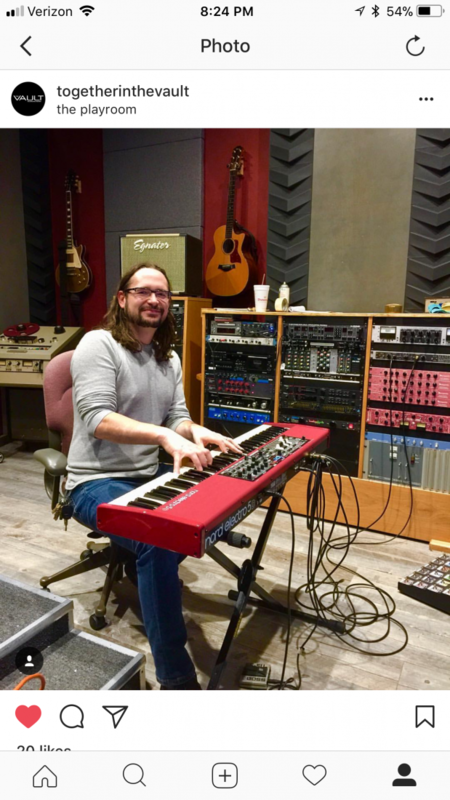 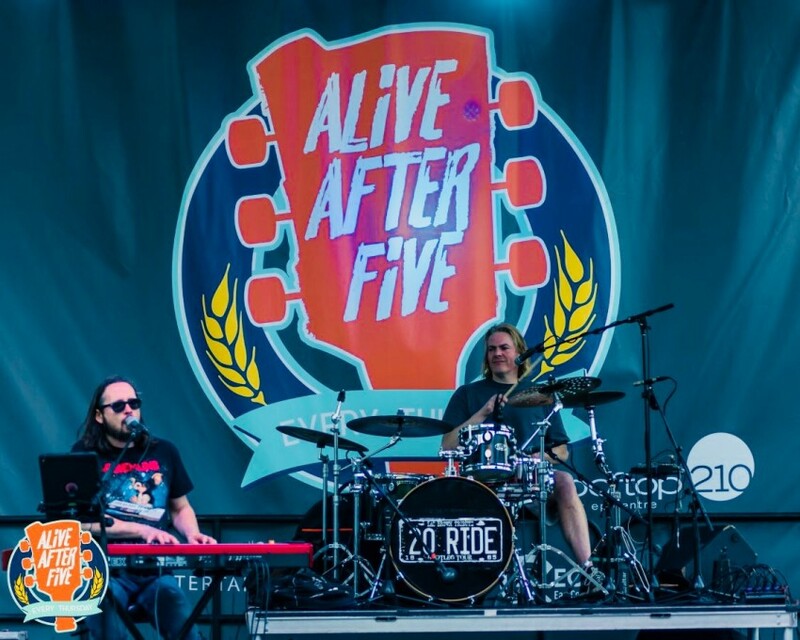 Jason Atkins, aka Greazy Keyz, is a Charlotte- based keyboardist and vocalist with twenty-five years of professional experience. 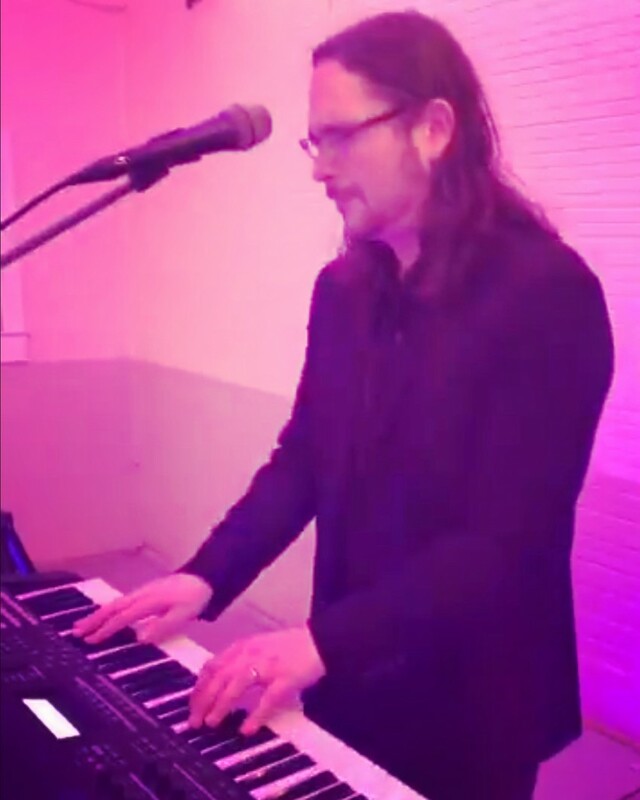 As a full-time performer, he has played countless events from wedding ceremonies and receptions to some of the country’s incredible theaters. 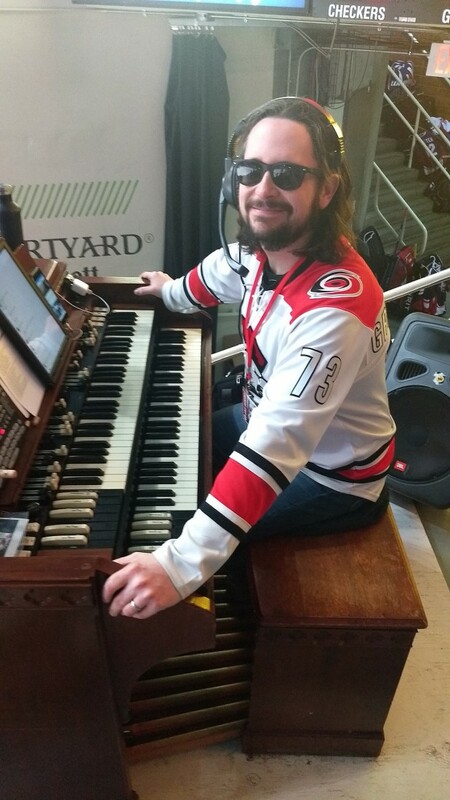 Atkins entertains crowds of thousands as the organist for the Charlotte Checkers Hockey Team. 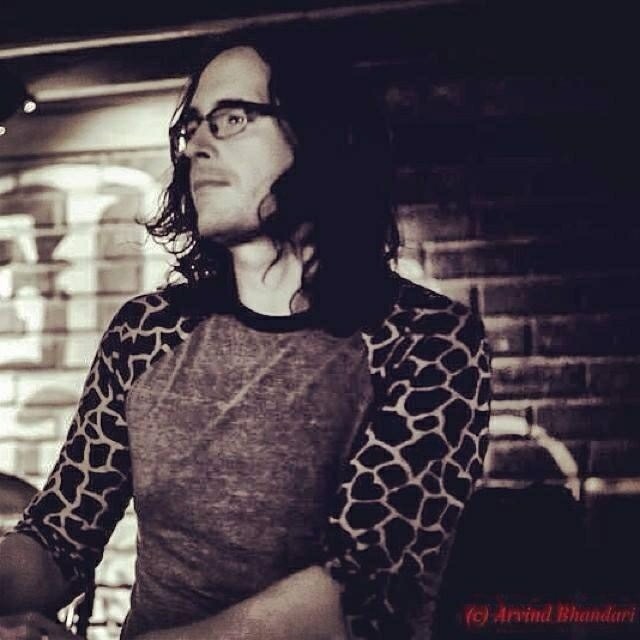 With proven talent and contagious energy, he creates a wonderful time of entertainment perfectly suited for any kind of event.